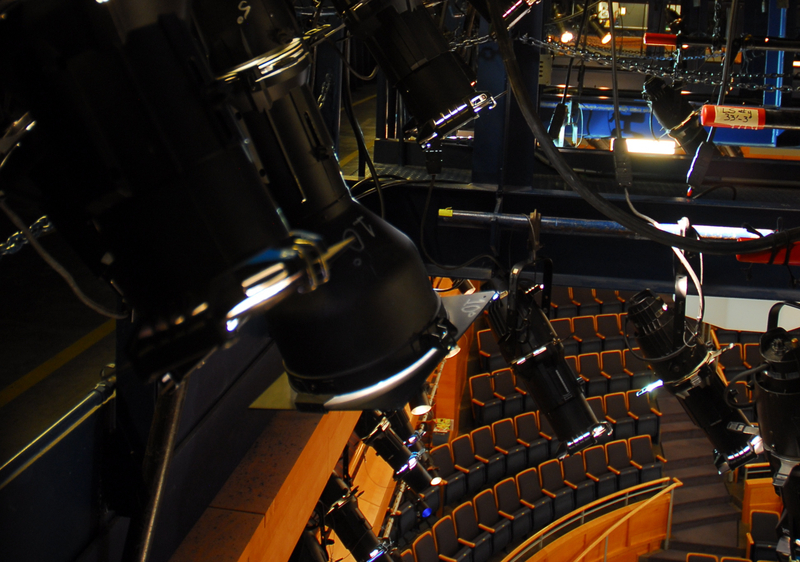 Complete lighting design service in all types of venue for all kinds and styles of live theatrical performances. From full proscenium spaces to small 99 seat venues, from giant in the round arenas to intimate thrust stages, and from new plays and musicals to treasured revivals – I have designed them all. Over 30 years experience, including all range of tours, performance pieces, repertory designs, dance and opera. Full design, drafting, fixture selection, and switching and control specifications in consultation with architect, interior designer and client. Our most common request, this provides all information required to bid, purchase, install and control the lighting scheme on any size project. Photometric calculations will be performed and life safety systems can be included if needed. Design, fixture selection and specification in consultation with architect, interior designer and client, for part of or a project or a specific area within a larger structure. Drafting may or may not be requested. Design consultation with interior designer and/or architect or client to discuss possible approaches, sources, and methodology or energy issues related to lighting. Whatever your needs for your meeting, I can help you achieve them. From small podium and screen gatherings to full productions in the largest of venues, I have helped meeting and event planners of all types of companies accomplish whatever is on their agenda and to do it with style and elegance on a budget they can afford. For an Industrial and Event Design resume, please click on Contact.